We are a growing community of people in the Essex area who are following Jesus and looking to share the journey with others as we serve our community. We want to create opportunities for people to connect with one another and with God and then make a difference in the world. We pray that as you browse our web-site, you will learn more about the Back River United Methodist Church family, and the ministries in which you might become involved. 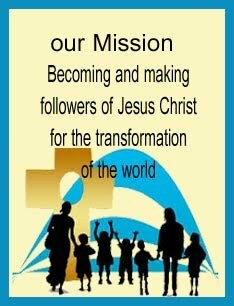 We invite you to continue to visit our web-site to get updated information on upcoming events and activities designed to glorify God and build God’s kingdom. 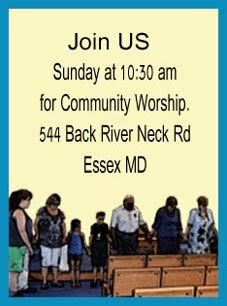 You are also welcome to join us for any of our Sunday worship celebrations, Bible studies or other church events. We praise God for the great things the Lord has done, is doing and will do! May God richly bless you in the days ahead. 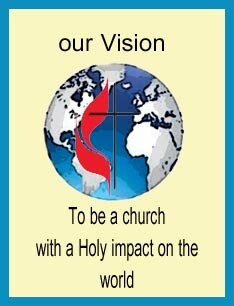 We are part of the Baltimore Washington Conference of the United Methodist Church.